Belden, a company with over 100 years of innovation experience in communications technology, partnered with Media Junction to create a website which would support the vast infrastructure of their products, and be a hub of information for both customers and employees alike. Belden was founded in 1902 in Chicago by Joseph Belden and has grown exponentially throughout the last century as communications technology advanced. Today, the company is an umbrella for 14 different brands, has 40+ sales and manufacturing facilities, and over 10,000 employees across the globe helping to take the company to increasingly greater heights. As the world evolves how it communicates, so has Belden. Expanding beyond just the sale of products and into custom network solutions, Belden specifically focuses on markets with unique growth potential such as Broadcast, Enterprise, & Industrial Connectivity, and is the only company providing complete end-to-end signal transmission solutions. They’re staying ahead of the technology curve—they have to, their customers are looking to them to be a dependable partner as they grow their networks. 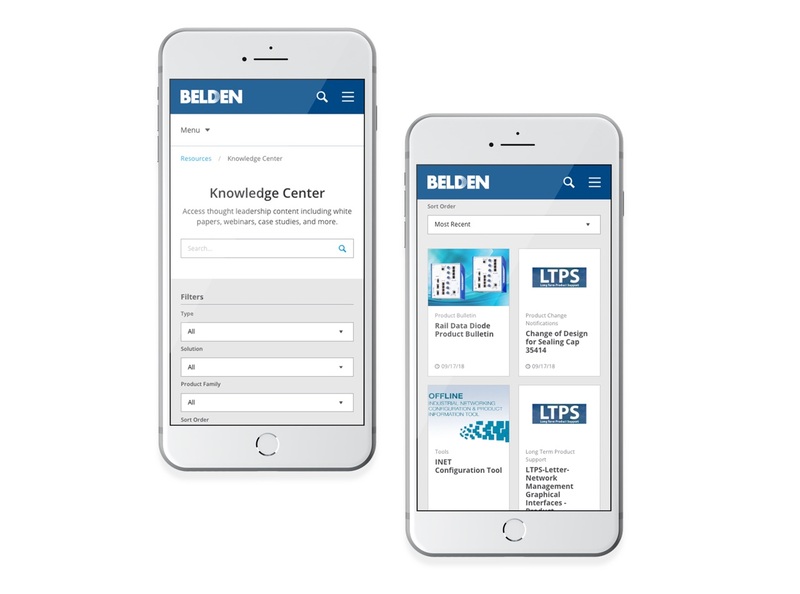 In the spirit of dependability and innovation, Belden needed a website that would keep up with their own needs as well as the ever-changing needs of their customers. Belden and the Media Junction team faced a number of challenges throughout the redesign of Belden.com, chief amongst them being the vast amount of content populating the site. Visually, the previous site was dated and made it difficult for customers to navigate through product information or for internal Belden teams to reference for support. There were a number of broken product pages which harmed the trust consumers had in the company. 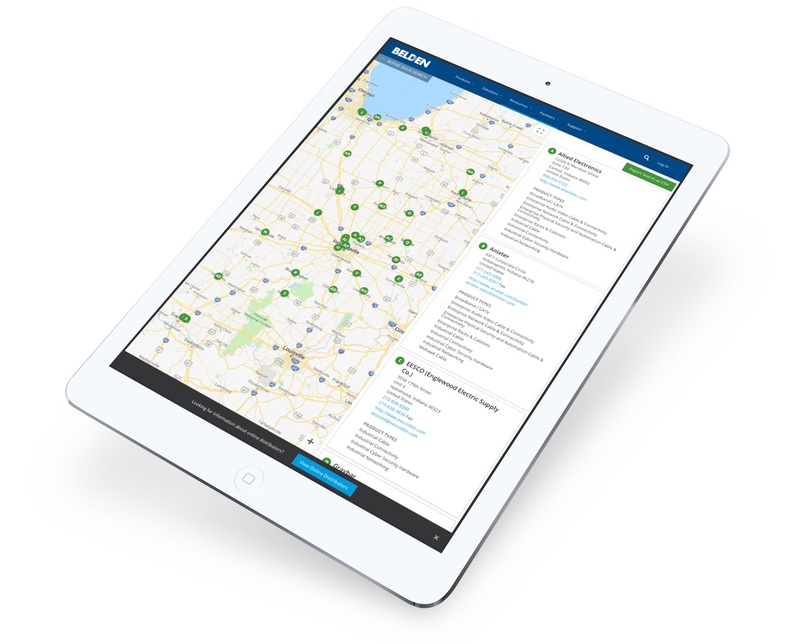 Belden.com wasn’t just for the end user, it was heavily used by internal teams for support scenarios, the sharing of product sheets, and more. 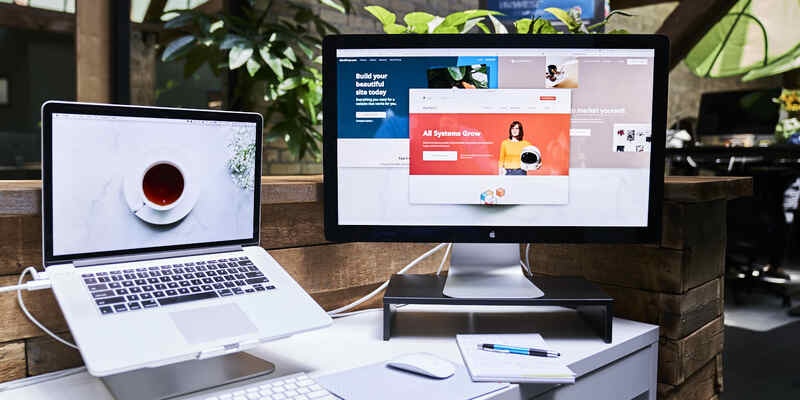 The complexity was heightened by those resources and content being spread out across the internet in multiple places, such as a massive third-party online catalog which managed their product listings. The confusing infrastructure not only resulted in a poor user experience, but it also complicated the process of ongoing maintenance and updates. Was that resource stored on this site? Or that one? Belden needed a way to restructure their site in a way which would be intuitive for all of its different users. The project had a tight turn around time for such a mammoth undertaking. Media Junction committed to a four month deadline. In that time we worked closely with the Belden team to deliver an attractive, strategic, and successful website so that Belden could keep sending all the right signals. Work collaboratively with Belden’s marketing team to make sure the site met the needs of every visitor, not just the end user. Belden’s team is very proactive, and wanted to be hands-on throughout the process of the build. Sometimes when working with a large corporate client that might not be the best thing in terms of efficiency, but Belden proved to be true partners. This was a unique opportunity for their team to leverage their understanding of the business and create a comprehensive website which would be a powerful tool and drive success for their team. What really set Belden apart as a client is that they came to us with a plan. With clearly defined goals, user personas, and wireframes delivered from the get go, the Media Junction team was able to hit the ground running as they worked to develop a site that checked all of the boxes. With Belden delivering the "what," Media Junction was free to pour everything into the "how." That specialized focus allowed us to make Belden’s vision for what their web presence could be into a reality. Develop a Website Framework that not only met Belden’s needs, but preempted them. The goal of creating a good user experience is definitely front of mind for Media Junction on every project. With Belden, there was also a particular focus on how to make the backend of the site user friendly, as well, for the marketers who would soon be maintaining it. Being thoughtful when it came to how the site was structured within the HubSpot environment, clearly organizing production assets, and more were paramount as that organization system would soon be handed over to Belden in a few short months. As Media Junction organized the build, the team had to be intentional about how things were named, where assets were placed, and other minute details. 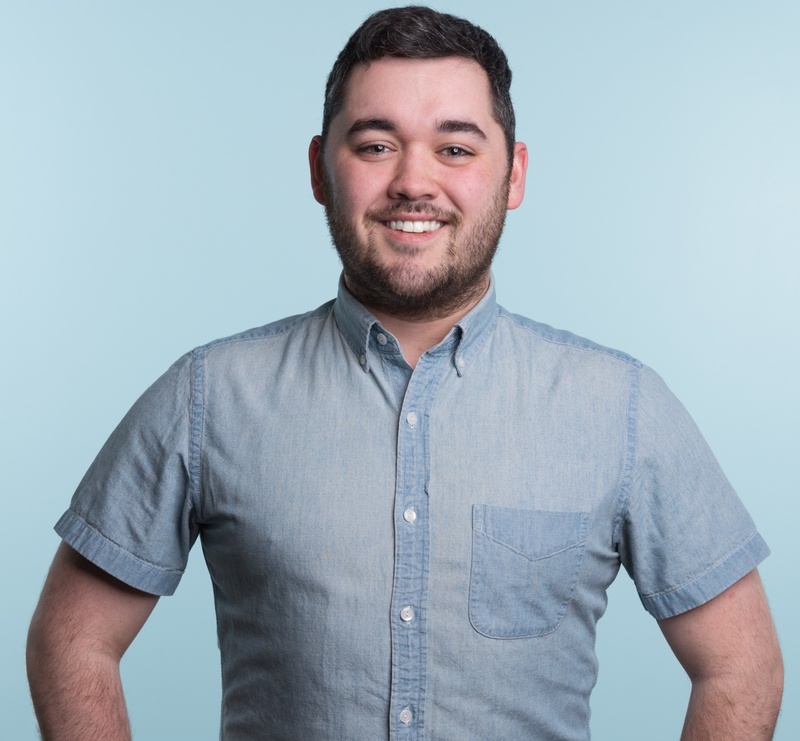 It wasn't going to be just one marketer or the Media Junction team maintaining the site pages. Belden would be making updates, building micro-sites, and new landing pages for campaigns post-launch and those changes wouldn’t be made by a small team either. Once Media Junction had finished, the site would be maintained by a number of teams and markets within the Belden brand umbrella. This atypical way of maintaining the site made our strategists consider not only what was best for Belden customers, but our own as well, every step of the way. As the site changed hands and was maintained by “the many” we needed to ensure our organization system was airtight and would continue to deliver results well into the future. One of the reasons Belden chose Media Junction as a partner is the distinctive capabilities of our custom development work. For the Belden build, Media Junction developers created a set of modular templates that could be altered on the fly to be customized for situational needs. 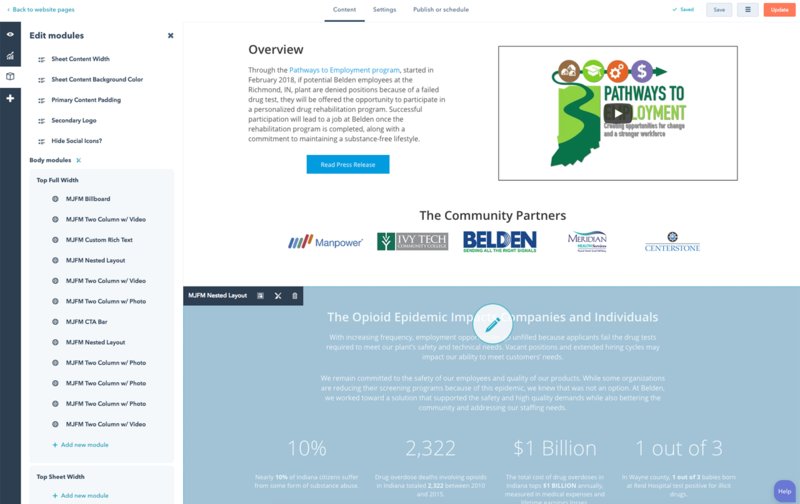 The ability to create a web page from scratch and choose which elements appear on that page have already proven useful to Belden during the launch of their Pathways to Employment Program. The modularity of the tools developed for Belden enabled their team to launch the Pathways to Employment Program, almost entirely unaided by Media Junction, within a rapid timeframe. That flexibility and dynamism empowered Belden marketers to put exactly what they wanted on their site. Shortly after, with a little visual polish from the Media Junction team, Pathways to Employment launched without a hitch. A big part of what made Belden's launch a success was the planning and organization that went into it. I give a ton of credit to Belden because of the amount of time they put in gathering assets and organizing, but not a page went untouched. After migrating 600 plus blogs, images, scripts and things that simply weren’t compatible with HubSpot, I’m proud to say our team is equipped to tackle projects this large. During the UX discovery period, we looked at the site architecture, key personas and the massive undertaking presented by a huge corporate company, and from there our strategists worked to make the navigation experience—the user experience—on the site as simple as possible. This process was special because we weren't working with a customer-only facing site. The user journey needed to be fast, and make sense for Belden departments such as support and sales as well. Keeping the basic principles of good UX in mind allowed the Media Junction strategy team to continually level set and deliver a website that simply made sense. Today Belden has a website as innovative as its products. Media Junction developers built redundancies into the overall site architecture and flow of the site that expedited the user’s journey and empowered visitors to easily locate the content they’re looking for. Sajari has been implemented on the site as a search tool and indexes both Hubspot and third party sources. This solution allows users on Belden.com to search and view resources that live on external domains and increases the domain authority of Belden.com. Media Junction was able to deliver in four months, and walked us through it every step of the way as we went through that process. We launched the project on time and within budget which is always good news for us!